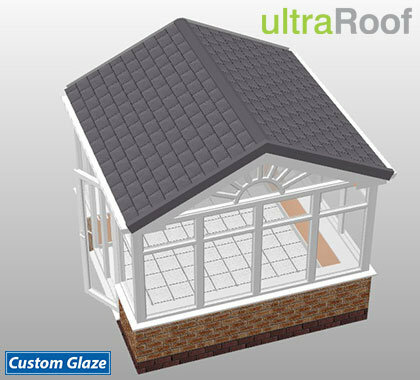 Capture the heritage of British architecture with a Gable front conservatory. 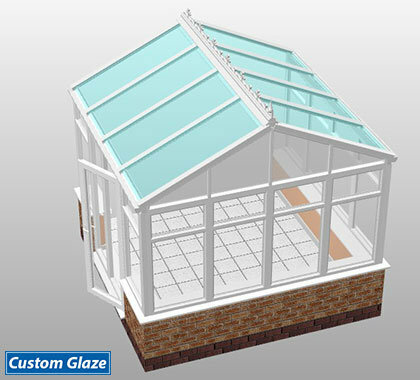 With stately pitched roofs and expansive gable-high glazing, this is an airy design that complements new or period properties. 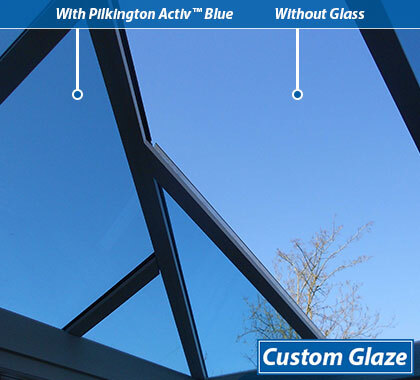 Its eye-catching presence just works from its classic elevations with energy-efficient double glazed windows extending up to the apex of the roof bringing in extra light and extending your home space out in the grandest of style.